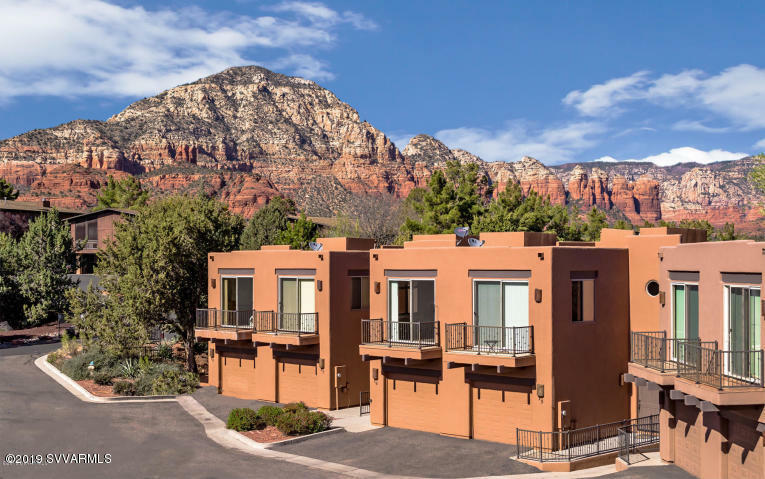 The perfect getaway or investment property in the heart of West Sedona! features two master suites, red rock views, granite and travertine finishes, private enclosed yard and patios with a one car garage attached. This immaculate home has been barely used. All furnishings available separately to make this turn key property yours! HOA allows 30 day minimum rentals.